The embargo on iPad reviews lifted at 9 p.m. Wednesday, and several major (and a couple of minor) publications released their reviews. Some are informative, some are navel-gazing, but many make points we might not have considered. Major publications like The New York Times, Wall Street Journal, USA Today, and Chicago Sun-Times all got Apple iPad review units–but so did odder pubs like BoingBoing.com and PCMag. I read through them all so you don’t have to–and here’s what I learned that I didn’t know before. Battery life is amazing, better than even Apple rated it–many reviewers eked out 12 hours. 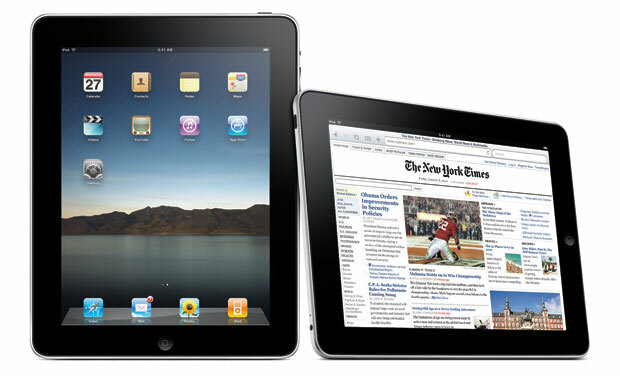 The New York Times: “And the techies are right about another thing: The iPad is not a laptop.